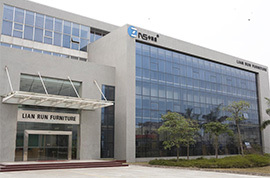 LianRun Co.,Ltd is a modern office furniture manufacturer with extensive design capabilities. 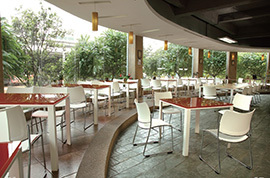 The facility covers 45,000 square meters (475,000 sf), including production, offices and utility areas. LianRun employees more than 500 manufacturing and manufacturing management personnel in addition to the Quality Control, Engineering and Product Development departments. Address: Xingyuan Road, Sanzhou Garden, Hecheng Street, Gaoming District, Foshan City, Guangdong Province, China.